Palmetto turf is a soft style of Buffalo turf that is perfect for anyone wanting a great lawn with minimum fuss. The low irritation on skin makes it ideal for families who want a comfortable place for young children to play outside. The turf is very low maintenance and can survive with less watering and fertilising than other Buffalo turf styles. It still stays soft and vibrant around the year and retains it’s colour well. With excellent sun tolerance and a great coat during Winter, Palmetto is a lawn you can always rely on for entertaining in style. Buffalo styles of turf like Palmetto hold up great in the always changing Melbourne weather. Buffalo turf is easy to install and Buffalo turf prices start from around $10 per square metre which make it highly cost-effective and great for all budgets. Everlast are the experts in landscaping and Buffalo turf. Whether you’re looking for a high-quality lawn for your home or looking for inspiration to freshen up your property, come and see how we can help. Why Choose Everlast For Palmetto Turf? Everlast are a family owned and operated company in Melbourne, Victoria. That means old-fashioned family service and advice. Come and see the difference a personalised experience makes on your next project. 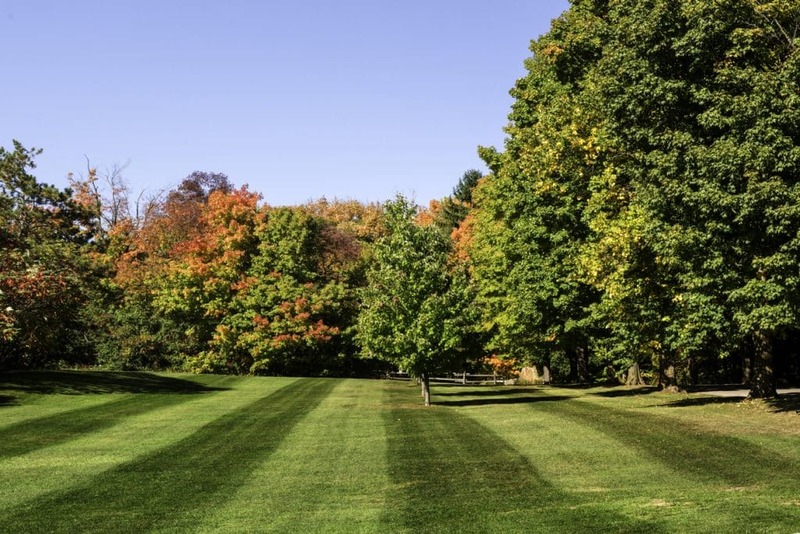 We are professional landscapers and lawn experts with over 20 years of experience. Our knowledge and experience are second to none, so our customers can always rest assured they’re getting the finest quality workmanship in everything we do. Everlast grows, produces and manufactures our own materials. That means we can pass the savings over to you, so you always get the best deal around for every job. Everlast offers more than just turf. We are the local leaders in landscaping, fencing, decking and more. Our highly qualified tradesmen can handle any job from start to finish with results you’ll be proud of.